Lava beads are naturally very porous, so just a few drops of essential oils on the lava beads will defuse over time slower than if you put the oil directly on the skin. If you put the oil on with your finger tips, you will have the best of both topical, and Inhalation. To me the Lave beads are also very grounding, considering they come from the center of the earth. Special orders welcome. Here are some of my designs. Do you know what really frustrates me? Do you know what make me feel good? Do you know what I really want? What’s happening in your mind when you read that? You might think you know. Your conscious mind comprehends one perspective…. While your subconscious mind went in many directions…. Your imagination already perceived many things…. It went to the contrast, the shadow…. It also went to the ideal… for you. Decide what you want to do with knowing. what make you feel good…. Imagine what you want. Start there. By everything, I mean something some part of you thinks is significant. You could even just create something like that. I was seeing some visions of doing something, with some people. I can do that right now, myself. I can create it right now. Look at all the steps I have already taken. Doing something else today, makes it NOW. Look at as right NOW. Look at all you’ve already done. And all the things you wished someone had said, Good job. Think about that very special hug. Your heart feel like it was melting. My garden talks to me. What is it that is talking? If it’s a good FEELING idea. But that imagination birthed a frequency. I literally build this garden. Through the life of everything in this garden. NOW look at all the rest. Is worth giving your LOVE. As a massage therapist, I imagine…. They are rich with truth. 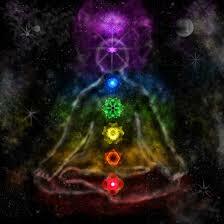 Breath the truth through the chakras. and the Universe will use you to deliver success. 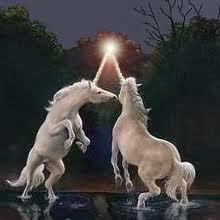 Imagine you’re a Unicorn. What color is your horn? I posted this question on Facebook, and got a good number of answers. I’ve also been asking people in person. All together let’s say 50 people. Not one of them said, they could not imagine that. 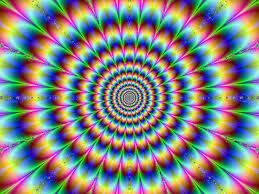 If we can all use our third eye to imagine, we can also use it to create. I’m going to teach you how. in a way that will align them. You can imagine yourself BEING MAGICAL! You could connect to your third in a imagine that makes it extend from forehead. Why not leave the doors open? In your best version of everything you ever imagined could be true. and you choose what you want to look at right now. You can always choose where to put your attention.